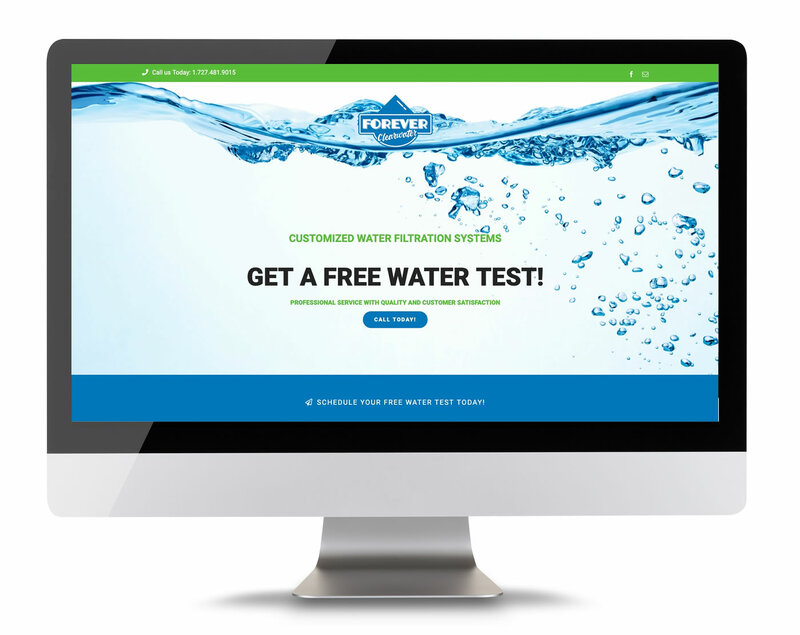 At Forever Clearwater Water Filtration Systems our certified water specialists have designed and engineered solutions tailored for your needs and wants to deal with water contamination issues. Your water is unique and your solution should be too. We can provide hard water solutions and customized whole home water filtration systems featuring reverse osmosis with the option to remineralize or alkalize.